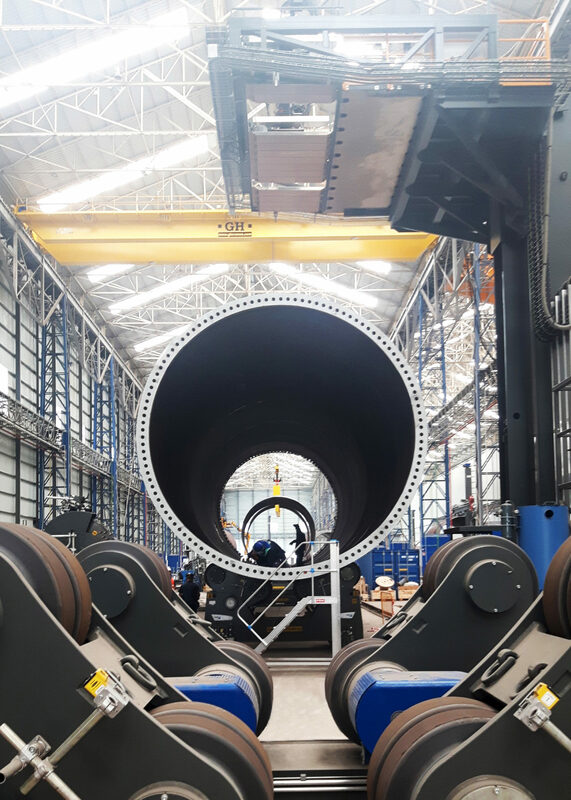 GRI Renewable Industries partnered with Pemamek to seize the new opportunities in offshore wind tower and foundation manufacturing. In order to carry out the production safely and successfully, the company reinforced its production with comprehensive PEMA offshore tower manufacturing line. The entire turn-key solution was deployed and ready to start the production only 10 months after the project was launched. Short period of time available to finish the new factory and deploy extensive offshore wind tower manufacturing solution. Extensive PEMA offshore wind tower manufacturing line for towers and foundations. Fast deployment and ramp-up time, only 10 months from launching of the project.  In 2016, the well-known Spanish onshore wind tower manufacturer, GRI Renewable Industries, decided to make its first move towards offshore tower production. The company invested overall 40 MEUR to modernize the old Sevillian shipyard located in the port of Sevilla just by the river of Guadalquivir. The factory would be employing up to 400 experts and focus only on wind tower and foundation manufacturing for marine parks. With the new and modern factory premises, GRI started to look for a reliable and experienced partner who provides trusted production machinery and could meet the company’s production standards. The selected partner should be able to support GRI in its future business goals, provide high-quality manufacturing solutions, but also help GRI to wash off its competitors by modern technology and unbeatable competitiveness. Production is going well with low welding rejection rates and with a spectacular learning curve in terms of processing hours, which is great for a start-up factory. Since GRI Towers was about to become a new operator in the offshore markets there were some new production related aspects to consider. How efficient material handling and the highest working safety could be combined. As material thicknesses grow, tower heights can rise up to 120 meters and section weights can be over 200 tons, what welding processes and technologies would guarantee the fastest through-put times, yet will not compromise the end-quality. – The main challenges of the project were adaptation of the old facilities of the shipyard to a modern plant, the coordination of the delivery of the equipment and the short term (only seven months) that was available to build the factory. This was achieved with a great effort of coordination and monitoring of the project, tells Juan Jose Porras Borrego, Plant General Manager, GRI Towers. 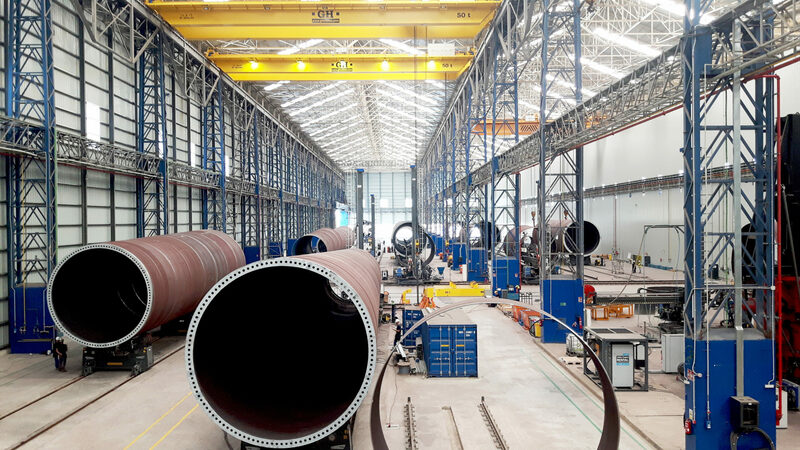 Offshore wind tower structures in GRI’s new factory in Sevilla. As the design of the line started, the teams from GRI and Pemamek worked closely in order to tackle the production challenges and meet the strict safety requirements that were set for the production line. Only 10 months later automated PEMA production line for offshore towers was deployed. – Thanks to the meetings of periodic monitoring and almost continuous presence of PEMA technicians during the installation, commissioning and start of the production phase, the communication between GRI and PEMA has been fluid and productive, describes Porras Borrego. 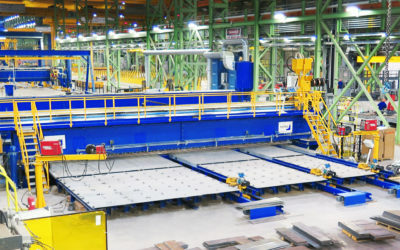 The line includes overall seven PEMA Extra Heavy Duty Column & Booms, one PEMA Double head welding Platform, overall 32 pairs of heavy PEMA roller beds (max. weight 350,000 kg, max. diameter 10 meters), four PEMA Assembly lines, plate joining station and milling machines for longitudinal and circular joints. The core of the PEMA production line is that all crucial processes, such as welding, milling and material handling are integrated in order to constitute efficient workflow and high–end quality. The line is equipped with the most modern user interface in the markets: PEMA WeldControl. The interface guarantees easy use of welding and material handling. 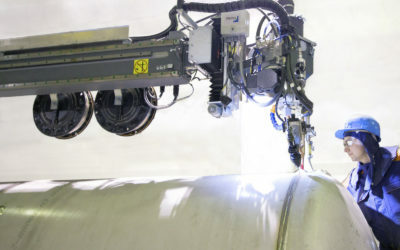 Also, it includes management and production control system as well as it integrates together all the controls that are needed for successful welding. The interface gives maintenance and service alarms + diagnostics, but also automatic quality analytics and reports whilst providing instant information from the production. 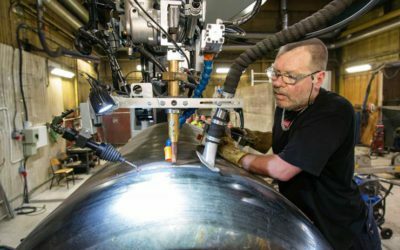 Furthermore, all heavy roller beds can be fully controlled by welding manipulators and are equipped with wireless controls. 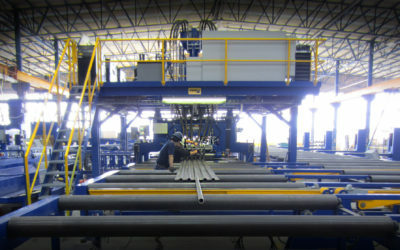 PEMA rollerbeds and PEMA Double head welding Platform. The project can be described as successful for many reasons. One of the main accomplishments is that the entire turn-key solution was deployed and ready to start the production only 10 months after the project was launched. Throughout the instalments, PEMA Team gave supporting production training which also promoted fast deployment and ramp-up time. – Production is going well with low welding rejection rates and with a spectacular learning curve in terms of processing hours, which is great for a start-up factory, summarizes Porras Borrego. In order to maintain efficient manufacturing and highest safety at the production line in the future, Pemamek carries out scheduled maintenance and supports GRI’s production with remote access as well as local partner network whenever needed.